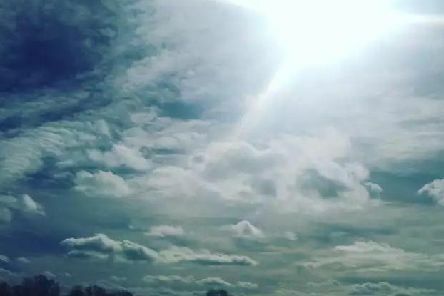 Temperatures set to soar to 26C across Peterborough - is a heatwave spreading across Britain? Summer is hotting up once again this week and into next with temperatures set to reach 26C. 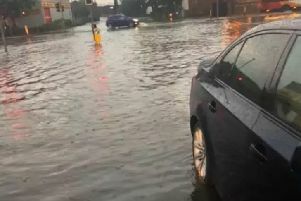 Thunderstorms and heavy rain are likely to hit Peterborough tomorrow (Thursday), according to forecasters.